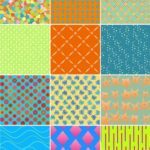 Plus a Sale and Giveaway! 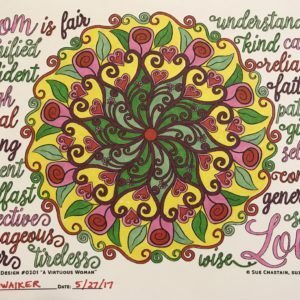 A Virtuous Woman colored by David Wilmoth – Free all month for everyone! Click the pic to get it! May has always been a special month for me, partly because it’s the month of my birthday. But it’s also the month of Mother’s Day and many family birthdays, which meant we could always count on a big May celebration family gathering sometime during the month of May. Sadly, this is the first year my Mom is not here. 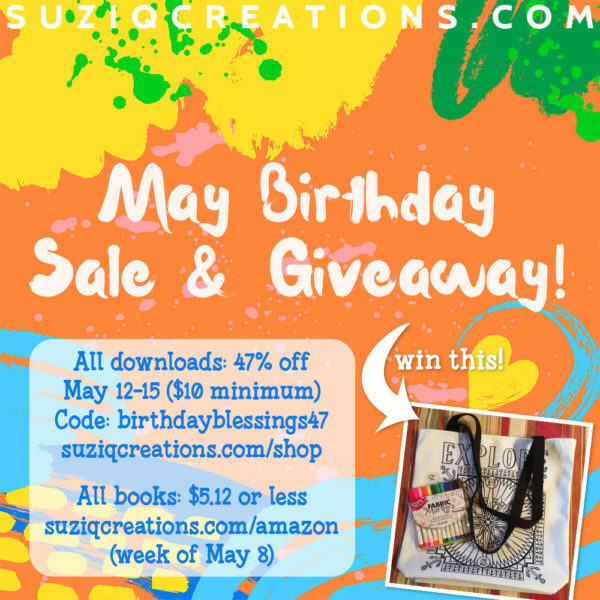 In addition, I am hosting a birthday sale and a giveaway! To celebrate my birthday on May 12, I have issued a coupon code for 47% off all digital downloads for four days, from May 12-15. 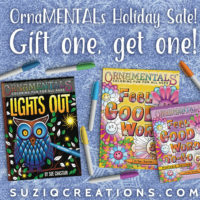 There is a minimum spent amount of $10 and the coupon code is BIRTHDAYBLESSINGS47, valid May 12-15 in the digital shop. Update 5/9/2017: Amazon is not cooperating with me, and they have only reduced the prices on three of my books. MiniMENTALs is still $3.99, as it has been since launch. 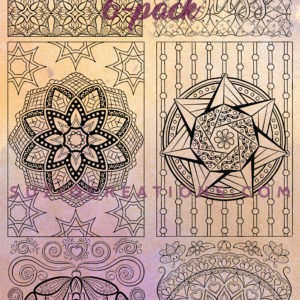 My two top-bound portable books, and the often overlooked Splendid Symmetry book are reduced to $5.12. I do early-bird price book launches and keep my everyday prices low rather than having frequent “sale” discounts on my books, so don’t miss this chance to get a really great price on these books for my birthday bash celebration. You can find the sale books below, and I’ll update this post if there are any changes. Visit my Author Page to see if any other book discounts have made their way to Amazon since this update. Prices will be set to normal on Monday, May 15. 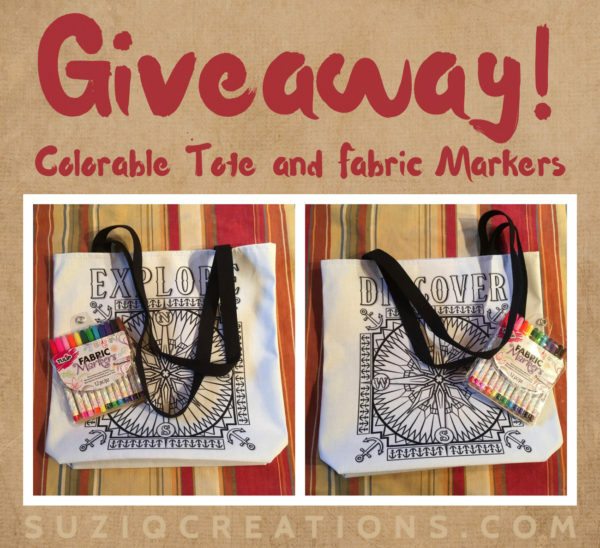 Here’s how you can win this big, color-able tote bag, and a set of fabric markers. 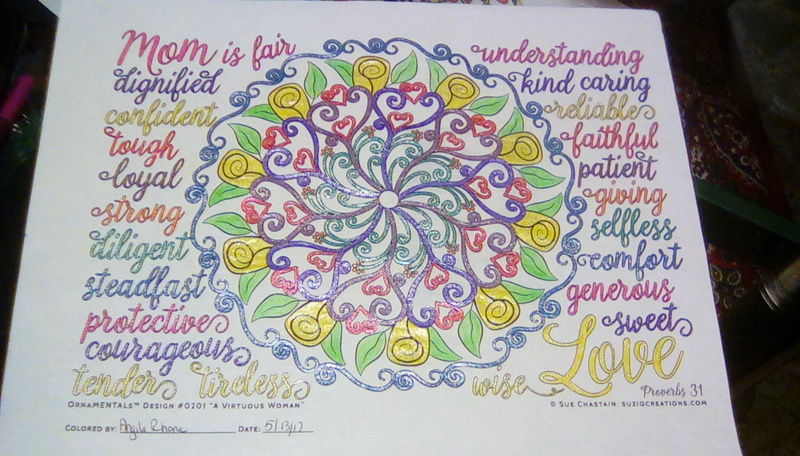 Get your free download of “A Virtuous Woman” coloring page. Color it however you like. Sign and date your colored page. 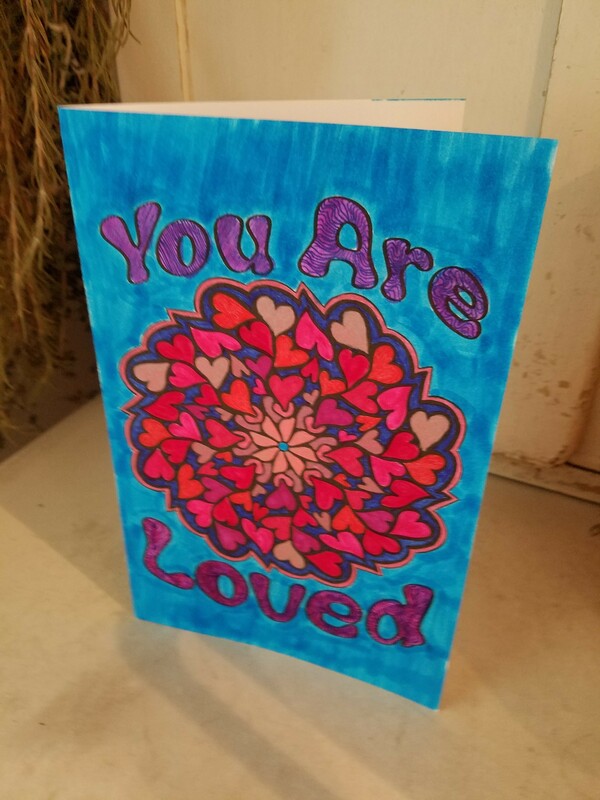 Take a photo or scan your colored page. Go back to the product page and click “Customers Say…” to upload your colored page and write a short review. Be sure to use your real email address so we can contact you if you are the winner. Submit your comments before midnight May 22, 2017 and you will be instantly entered into a random drawing for this tote bag. 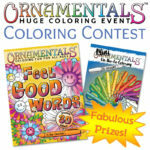 Winner will be selected by random draw and drawing will take place on May 23, to be announced on May 23. Winner will have 3 days to claim the prize before it is forfeit and a new winner is chosen. 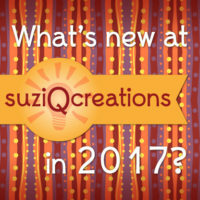 This giveaway is open worldwide, but if a non-USA winner is selected and mailing costs exceed US$15, a $15 suziqcreations.com shopping spree coupon will be substituted, and a new winner for the tote bag prize will be chosen. 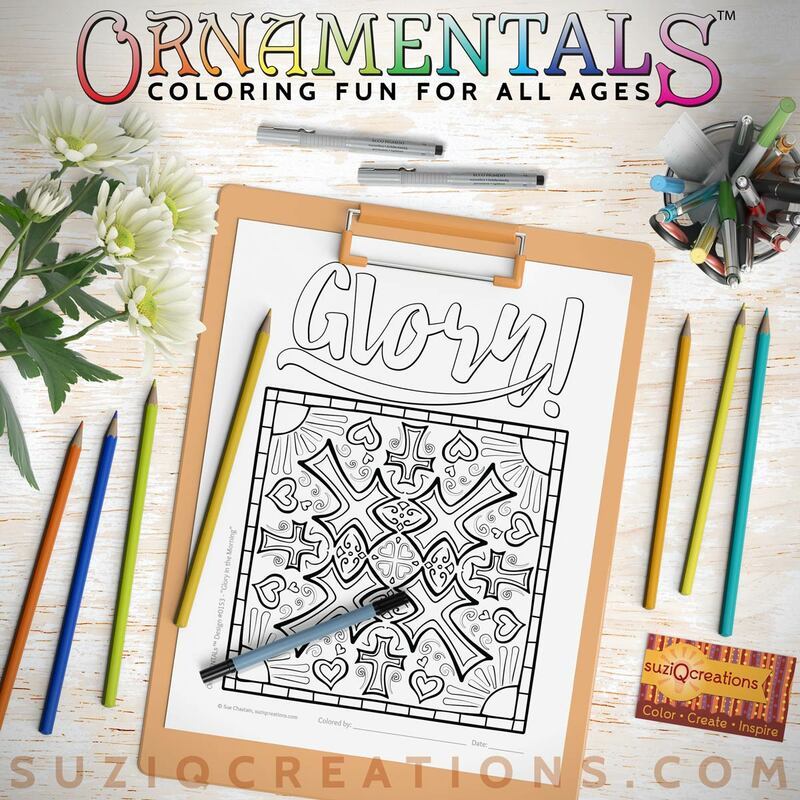 By submitting your coloring on this site, you give Sue Chastain and representatives of suziqcreations.com permission to use your colored image in galleries, albums, and/or promotional materials with credit to you as the colorist. 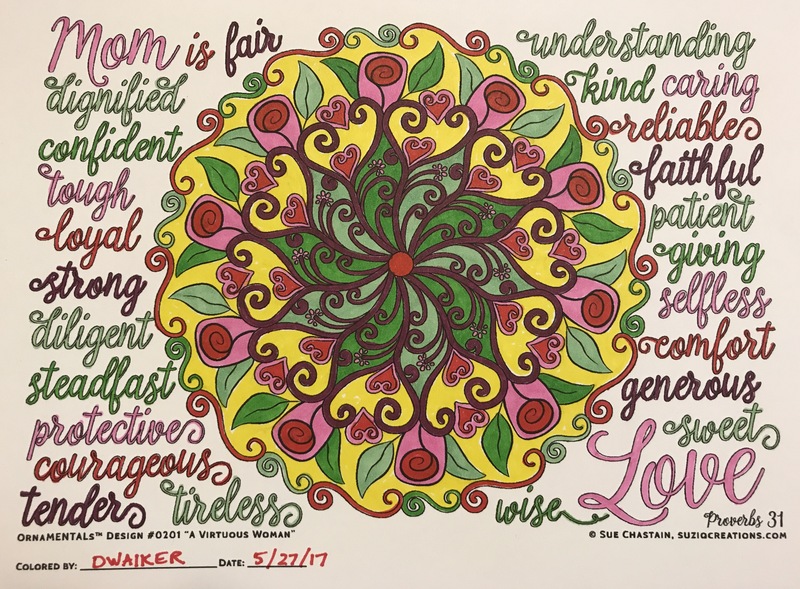 Wonderful way to pay tribute and celebrate our Mothers! Thank you Sue! Love the deals, Sue! Just wanted to let you know I shared your deals/giveaway with my readers! 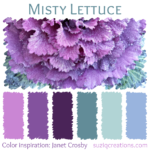 This is so awesome Sue! Happy birthday to you and thanks for the awesome stuff above! Gosh such a deal SusiQ, I hope I don’t forget any of this!! I wrote it all down but you know how lists go!! 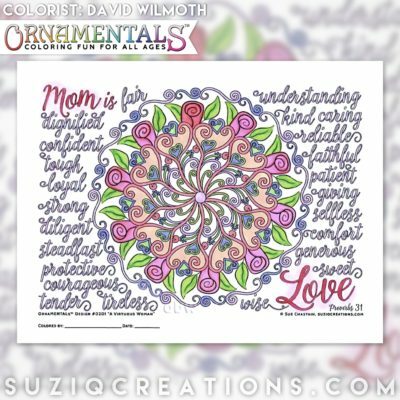 Thank you for lovely mother’s day page, I lost my mom as well but will color this in her honor. 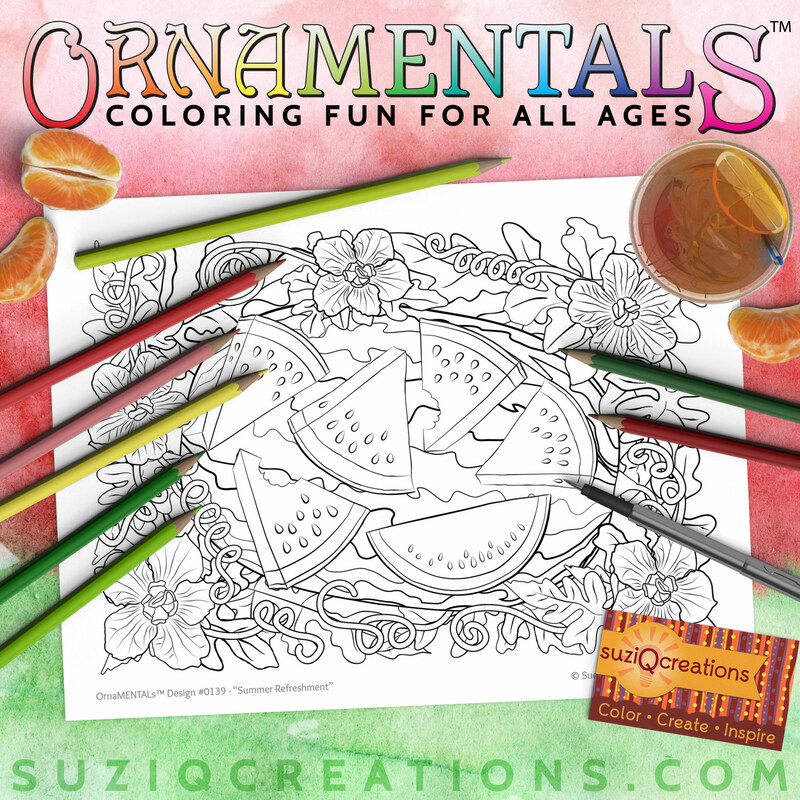 I am coloring your Mother’s day card for my stepmother as I write this! 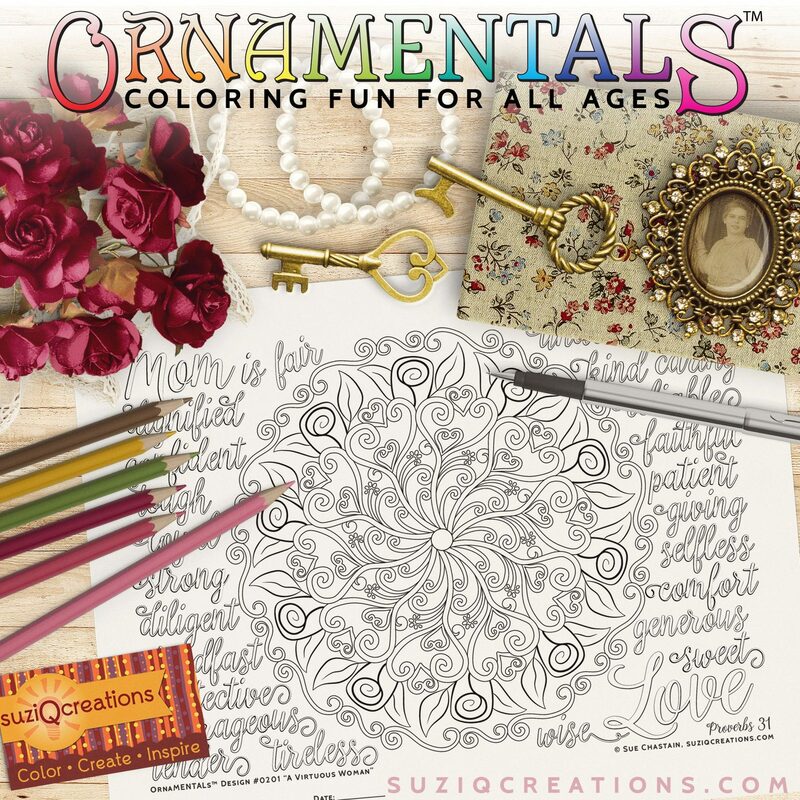 I was lucky enough to get your amazing deal during the last coloring bash event, I just love your Feel Good Words!! 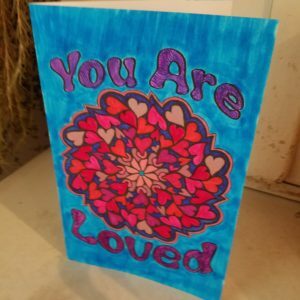 And all your art as well! Thank you so much, Lori. 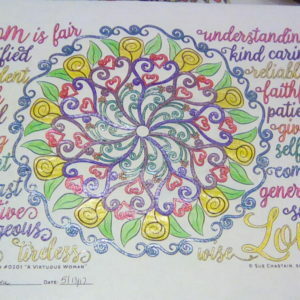 It warms my heart to know you are coloring my designs and sharing them with others. If you’re signed up for my newsletter I will be sending reminders for the sales in May. I’m sure I’ll have reminders in many of the Facebook groups, too!